What Suggestions Do We Have for The Development of Amusement Equipment? 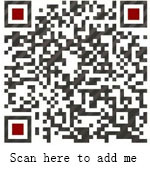 Home News Jinshan Blog What Suggestions Do We Have for The Development of Amusement Equipment? There are many amusement equipment now, what suggestions do we have for the development of these equipment? 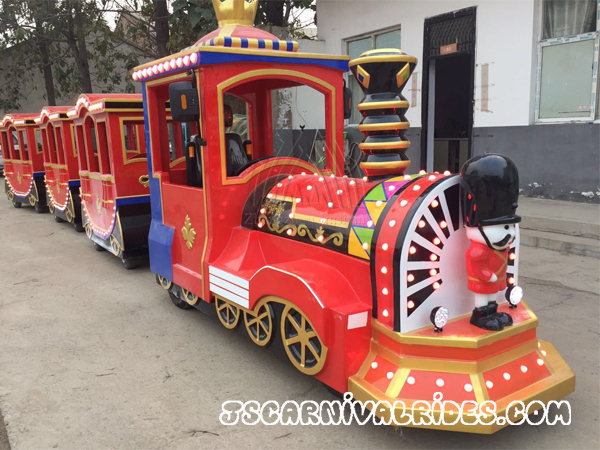 2.According to the position of the amusement playground to reform the huge amusement equipment regularly, the basic function can not change, we should modify for the kids amusement rides and change some experience methods, so, the passengers will feel different every time when they play with the amusement rides, it also can arouse people’s curiosity. In this way, the cost is low and the effect also should be very good. Prev： How to Invest The Merry Go Round for Playground.